I translated my "Botany of the Shroud" to Spanish. 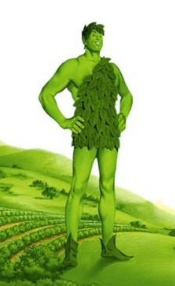 . . .My children built a website dedicated for buying my books; the link is: www.ShroudPlantBook.com. I hope to become able to have soon a PayPal button to enable international buying of the books. 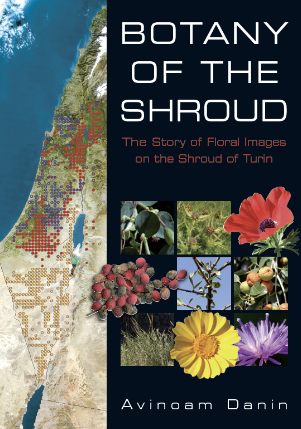 Fill in your details below [at www.ShroudPlantBook] and get the first chapter of Prof. Avinoam Danin’s ground-breaking book, "Botany of the Shroud", for free! 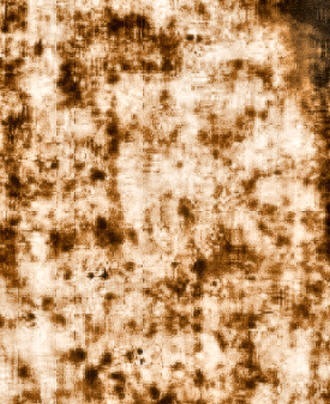 Paper Chase: Was the Shroud of Turin Also the Tablecloth of the Last Supper? II. Table Cover: Food was ordinarily eaten off the bare table top (Bavli, Baba Batra 57b), and only the intellectual elite seem to have used a cloth to cover part of the small table for use as napkins to wipe their lips after eating (ibid). According to Maimonides, the Mishnah refers to a leather table covering (skortia), probably designed to protect the table from the elements (Mishnah Kelim 16:4). 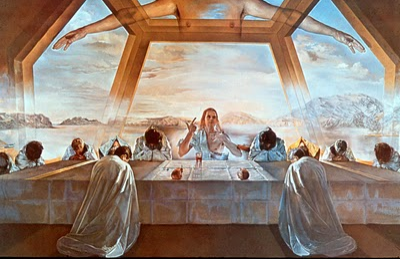 The only explicit reference to "a cover for tables" (Mishnah Makshirin 5:8) is explained as a sheet spread over the food (not the bare table) to protect it from flies and other insects. (M.Jastrow, Dictionary, vol.II, p.1396, col.1, bot. sub Kesiyah, Cf. P.Blackman, Mishnah VI, 682). The Ron and Yannick discussion about image formation is a most interesting thing going on on your blog. I check constantly for the latest. Sadly it is buried in comment space under an uninteresting post. You should put a link to it so everyone will see it. 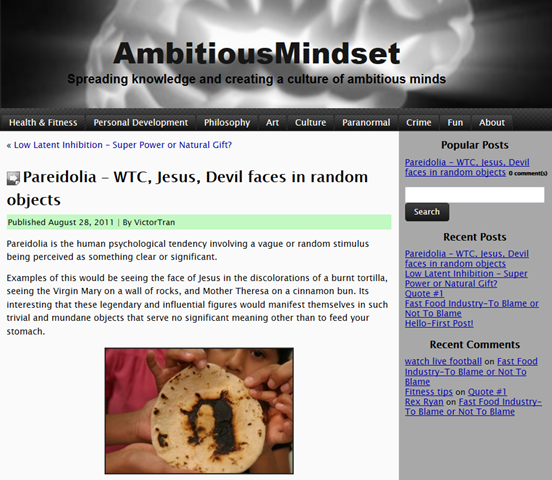 The face of Jesus on a burnt tortilla. Now why would the most influential figure to the Christian community manifest itself on a tortilla wrap and a burnt one at that. 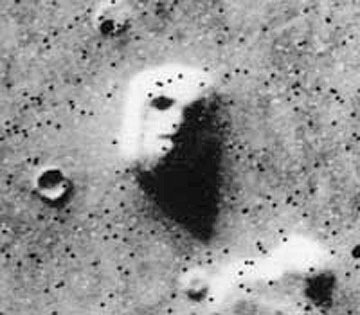 However, Pareidolia does provide a psychological explanation for many delusions based on sense perception such as UFO sightings, the Shroud of Turin, and messages on records played backwards (backmasking). Technically, he is correct; correct if he is referring to images of flowers and coins and lettering and all manner of things like nails and brooms. But Victor is not correct if he means the face. And the way he wrote his blog entry and the way he focused in facial images, I think that is what he meant. Victor repeats what Carl Sagan wrote that I had posted above. Do look at his blog entry. And what follows is why he is technically correct beyond the subject of faces (which is much more fun). 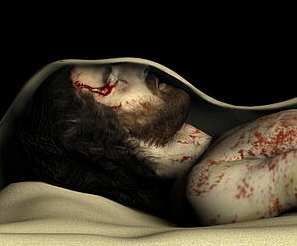 Only a brief note to the claim that the Shroud shows a “man about six feet tall, which would make this “Jesus” a Goliath by first-century standards”. This claim is from Nickell’s books.. Does the writer know that in Jericho, Israel, there is a famous tomb from Second Temple Period known as “Goliath Tomb” in wich skeletons height 1,8 m. were found (one of them was 1,88)? That is 5’11” and 6’2” respectively. Nickell writes nonsense. Kimberly Winston has a good summary of the New Atheist movement since its inception right after 9/11. But after the World Trade Center crumbled on 9/11, he put his studies aside to write a book that became an instant best-seller—and changed the way atheists, and perhaps Muslims, are perceived in this country. But did it reshape what had been a mostly quiet, academic movement? 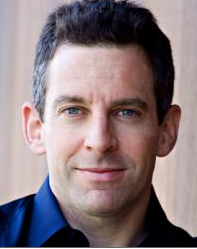 Some think the New Atheists have created a rift. Others, well . . .
Ryan Cragun, a sociologist of religion at the University of Tampa, is more qualified in his assessment. In their extremism and intolerance, he likens the New Atheists to Fox News Channel—“so far to the right,” he said, that they opened up the middle.
. . . while the tax collector was beating his breast. Well, maybe, but remember that Harris is thumping his chest (ego) not beating his breast before God. I have two dear friends who have decided to tie the knot and have asked that I officiate their nuptials this Fall. As part of the preparations, a dinner party was assembled for the bride’s and groom’s parents to meet me and my partner, Dan so that they’d know we weren’t Satanists or worse, Unitarians. Before the evening of the dinner I received several texts from the bride listing the topics I should avoid lest I “ruin her life”. Wanting nothing but happiness for her, I, of course obeyed the rules and stuck to the approved topics of conversation avoiding any topic that would make either set of parents uncomfortable. I hadn’t been in this situation since high school. All-in-all I believe Dan and I were charming. The bride and groom nervously flew about in the kitchen stirring a pot here and opening an oven door there while the two sets of parents sat exchanging pleasantries from around the beautiful new dining table purchased for this auspicious evening. From time-to-time, when the bride was able to exchange an undetected glance my way she’d give me a quick and pained expression that seemed to be saying, “Kill me. Kill me now.” The two sets of parents were very nice people although quite different from each other. The groom’s parents were part of the country club set, both athletic, both remarried, both versed in the sport of golf, innocuous charities and boxed wine. They seemed to be proud of their youthful vigor and with the proper training they could easily be spokespersons for multivitamins and Viagra. The bride’s parents were homey nesters from the Northeast. Devout Catholics with spiritually-based world views and opinions and pew-shaped hineys. 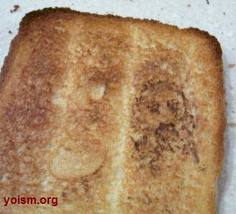 They recently returned from Italy where they were thrilled to view the Shroud of Turin. Dan and I thought that the authenticity of the shroud had been proven false but we listened attentively and nodded with feigned enlightenment. The groom’s parents did the same. Feigned enlightenment? André, with his blog, may have committed the faux pas he was warned to avoid. Feigned enlightenment is worse than being a Unitarian. 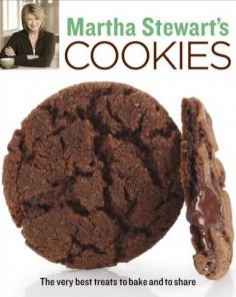 Worse than burned cookies. Worse than ultimate insult of being accused of drinking boxed wine.